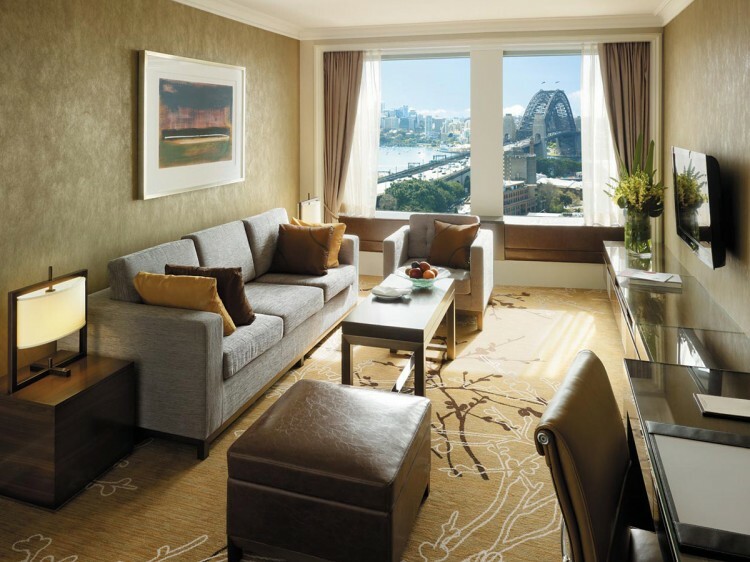 Location: The hotel is located at the fringe of the historic Rocks area, near the Opera House and the Central Business District, close to the Harbour Bridge and across from Bridgeclimb. 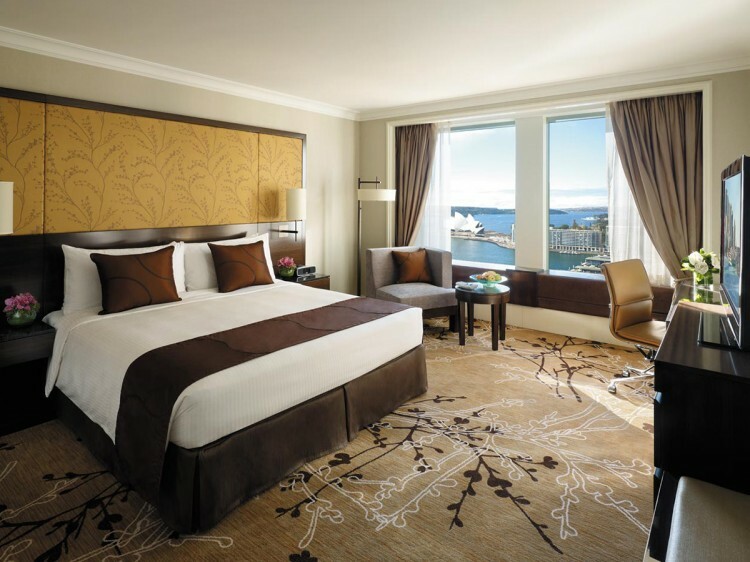 Rooms: The rooms are very large and kept in excellent condition, as are the bathrooms. All modern conveniences of a 5 star hotel. 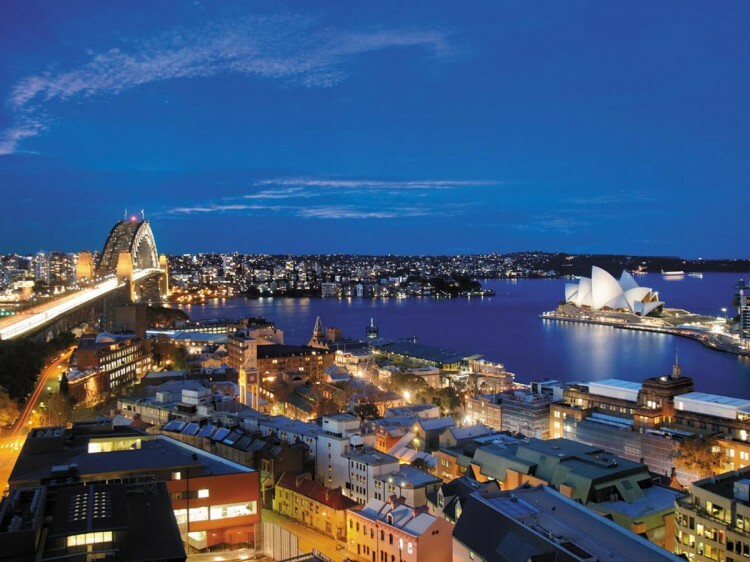 Restaurant: Hotel has 2 restaurants, including a Brasserie on the first floor and a fine dining restaurant and a bar on the 36th floor with a fantastic view over Sydney Harbour! Exterior: A modern high rise tower with spectacular views of the Sydney Harbour. Lobby: Large size lobby, with a Lobby bar and other breakout areas off the lobby. 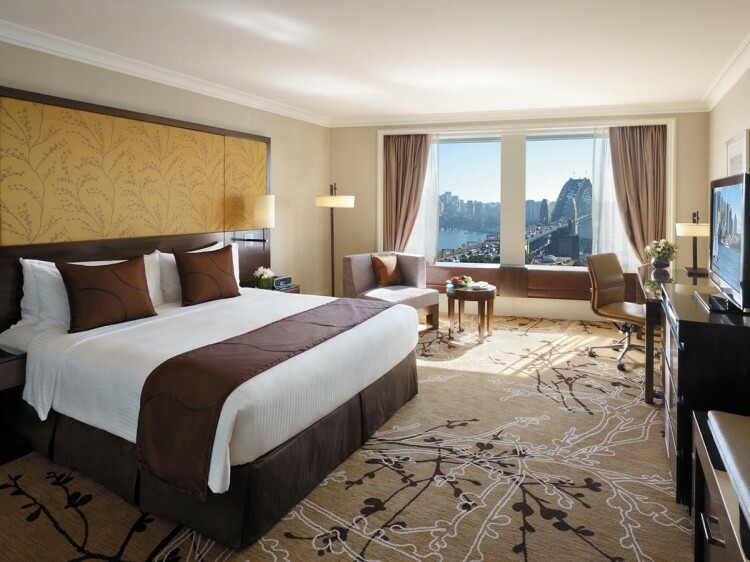 General: A five star property, very well located and with spectacular views particularly from the hotel's lounge on the 36th floor (one of the best hotel views in Sydney). MN1208. The rooms are very large and kept in excellent condition, as are the bathrooms. All modern conveniences of a 5 star hotel.